Founded in 1892 in Columbus, the Builders Exchange of Central Ohio (BX) has more than 700 member firms, representing the entire spectrum of the industry. With a transition in leadership, the BX saw this transition as an opportunity to evaluate and update the brand. The Builder’s Exchange of Central Ohio approached Summerfield looking to update their current look and feel. The BX logo and corresponding materials had remained the same for some time, and no longer accurately represented the BX and the value they provide to their members. 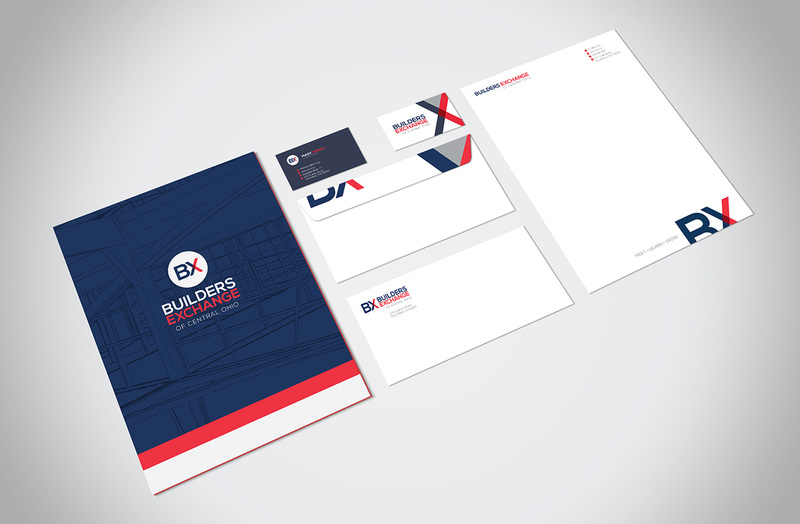 The BX looked to Summerfield to help align their services and update their brand. Summerfield was able to work with the BX to create clarity around the BX member services, and to create a new brand identity, which helps take the BX to the next level.